The WPI Academic & Research Computing (ARC) center maintains and builds out high-performance computing (HPC), visualization, and high-capacity storage for use by all WPI students and faculty free of charge. ARC staff manage and maintain all of the hardware and software resources to ensure the reliability and security of both the compute and storage systems. All ARC storage and compute resources are built into a common framework, allowing for simple, fast access to data sets and simulation results from all available resources. Custom workflows can be created to facilitate any number of scientific research projects, and supported by ARC staff members that hold PhDs in a variety of scientific domains (data science, physics, chemistry, engineering) with extensive experience in programming, computational science, and data analysis. The ARC managed software catalog includes many of the major open-source and commercial simulation packages, all preinstalled on our computing resources and ready to use. Additional software may be made available upon request. Our resources are expanding each year, and new hardware and software will be announced as they become available. 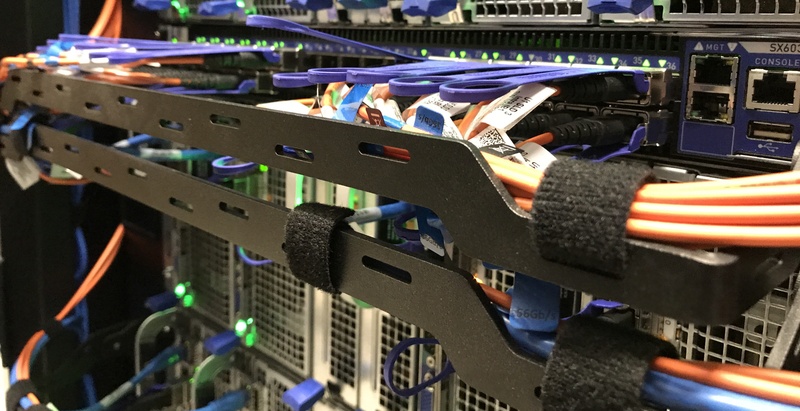 WPI maintains an HPC infrastructure that consists of both a development “pre-flight” cluster, as well as a larger research cluster that provides 1,144 CPUs and 64 different NVIDIA GPUs, distributed over 42 nodes with high-speed Infiniband interconnects. HPC resources are also available for faculty members to offer to students while teaching computationally demanding coursework, as well as for MQP projects that have greater computational need. In addition to the Linux based HPC resources, ARC manages Windows Terminal Servers that allow researchers to access powerful systems to run both commercial and open source code in a Windows based environment. The systems can be reached by remote desktop connection from all platforms (Windows, Linux, Mac).